Join us for a 2, 3 or 4 weeks volunteering program with sea turtles at the ORP Marine Turtle Rescue Centre at Coco Palm Dhuni Kolhu Resort in Baa Atoll. We promise you an unforgettable experience! 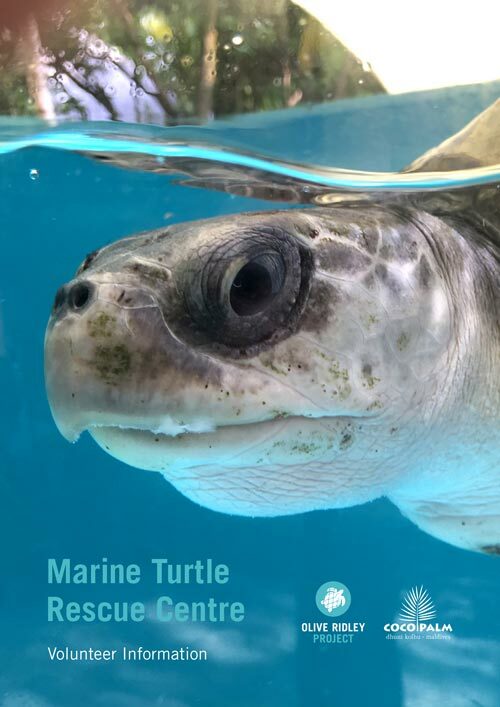 You will help our veterinarian care for the turtle patients at the rescue centre, learn lots about sea turtles, marine conservation and marine life in general, and make many new friends – humans as well as reptiles. 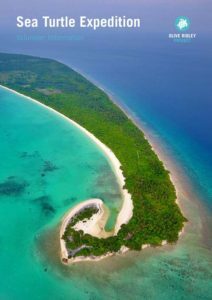 All this whilst staying on the tropical island of Dhuni Kolhu and exploring the stunning land- and seascapes of Maldives. Volunteering with sea turtles and the ORP in the Maldives is open to anybody who would like to experience sea turtle conservation first hand. However, we do ask that volunteers are 18+, able swimmers and have a passion for sea turtles. This volunteering program ideally suits those wanting to learn more about sea turtle medicine and first aid, and to experience what it takes to work with these charismatic animals in the wild. Find out more about volunteering with sea turtles in Maldives. Join the ORP as a research volunteer on a four-week expedition in Haa Alif Atoll to explore a remote part of Maldives for sea turtles. 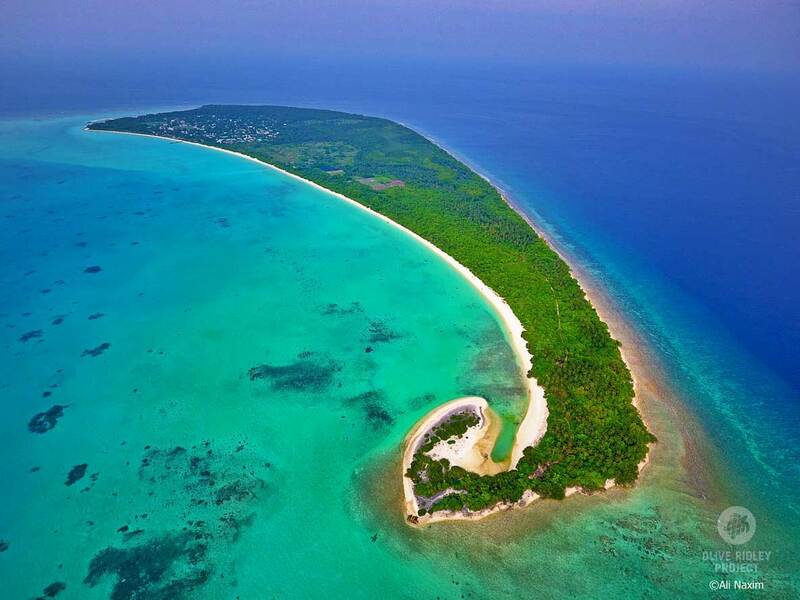 Since this is a remote part of the Maldives where very little scientific work has been done, part of the adventure is not knowing exactly what we will encounter. Manta ray sightings are common in the area. During our pilot surveys, we saw lots of dolphins, sharks and stingrays, in addition to turtles. The opportunity to volunteer with the ORP Sea Turtle Research Expedition in the Maldives is open to anyone adventurous interested in sea turtle research. We do ask that volunteers are 18+, able swimmers/snorkelers and have a passion for sea turtles and research. Your ‘home base’ is a tropical island, and therefore quite isolated. If you do not think you are particularly adventurous, then this expedition may not be for you. Find out more about the Sea Turtle Research Expedition.